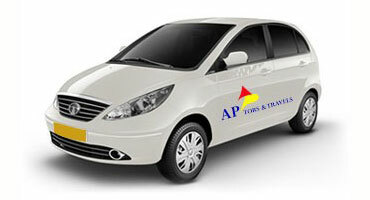 With over 10 years of experience we are the leading Taxi operator in Mangalore. 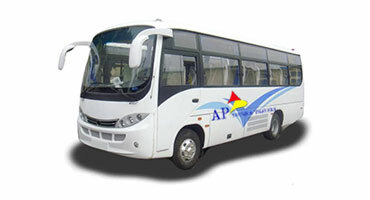 We leave no stone unturned to make your journey as comfortable as possible. 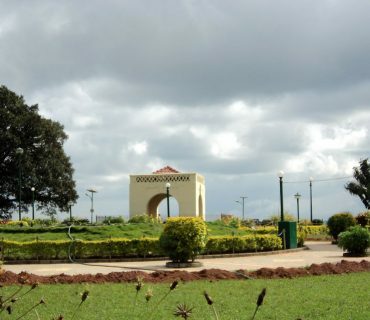 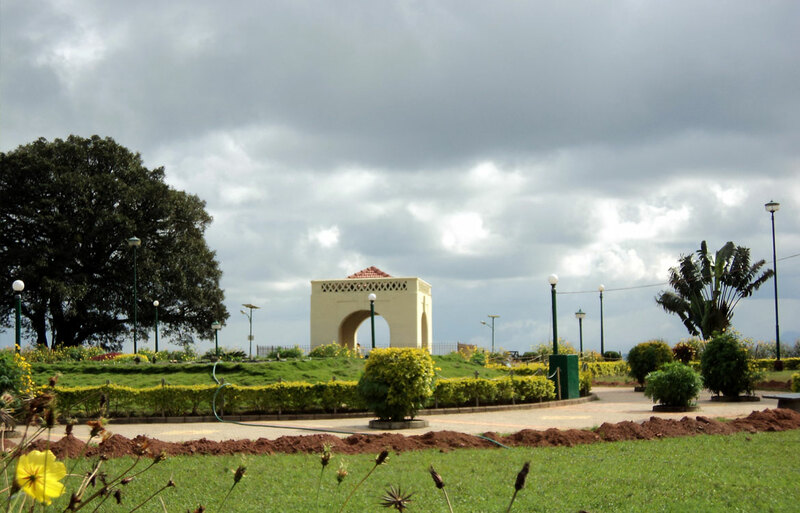 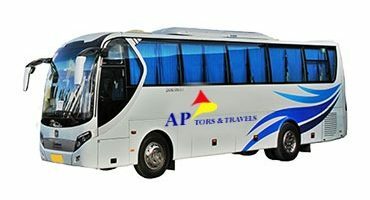 We are here to make your journey as worthwhile as the destination itself. 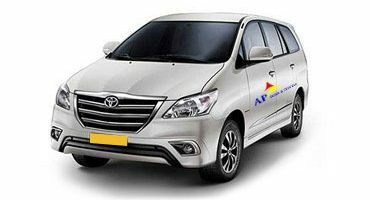 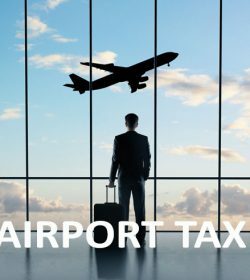 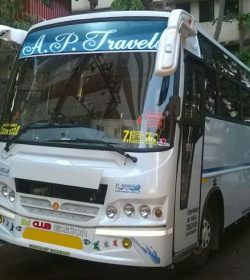 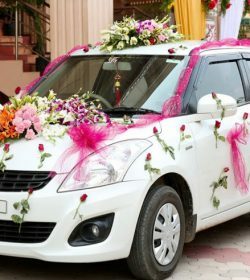 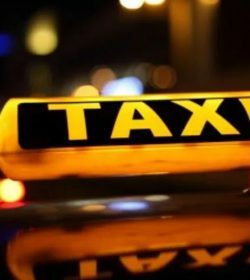 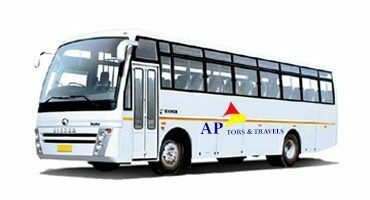 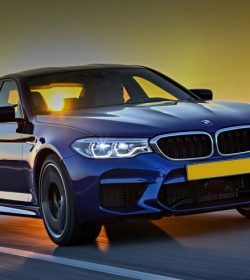 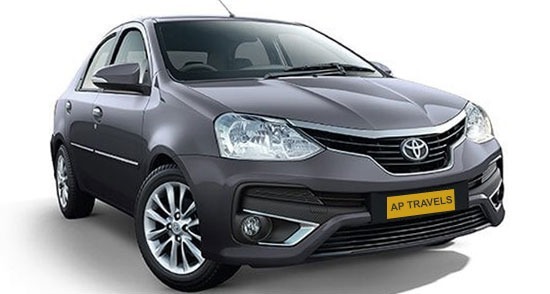 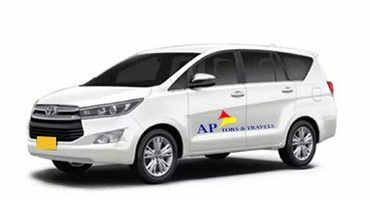 AP Taxi Service & Travel Agency is one of the fastest growing taxi service providers in Mangalore, Karnataka with an unwavering commitment to provide safe and quality transportation services. 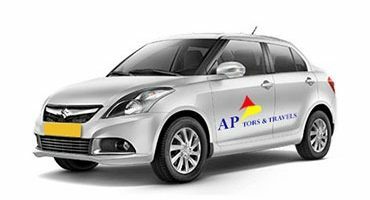 Choose from our wide range of vehicles with all modern amenties for local or outstation journeys. 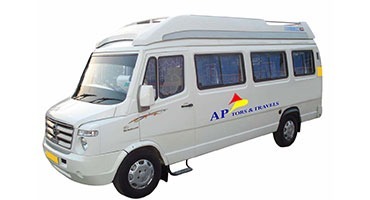 Make your Family getaway a comfortable one. 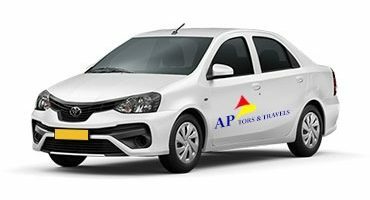 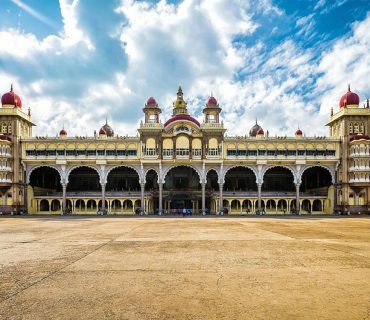 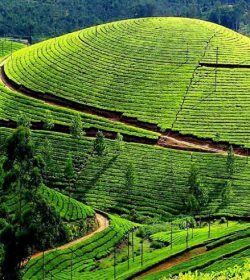 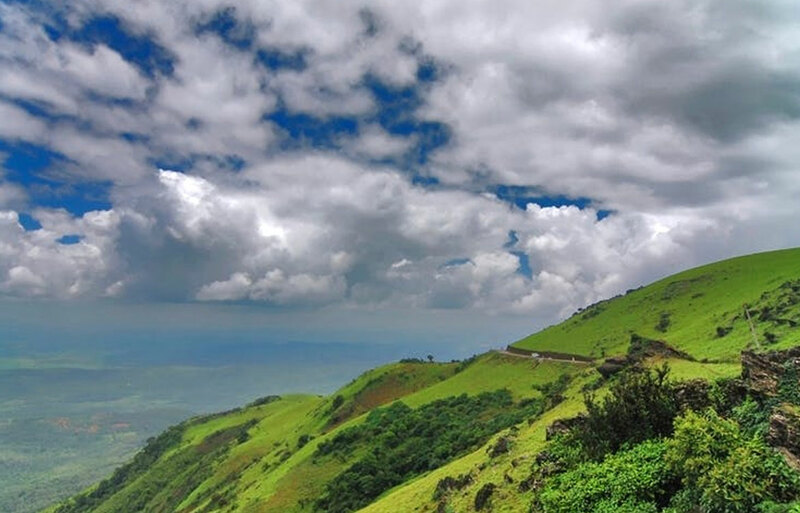 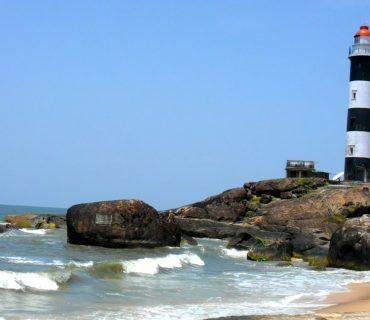 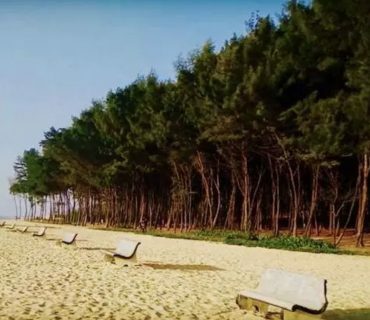 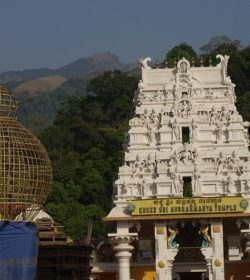 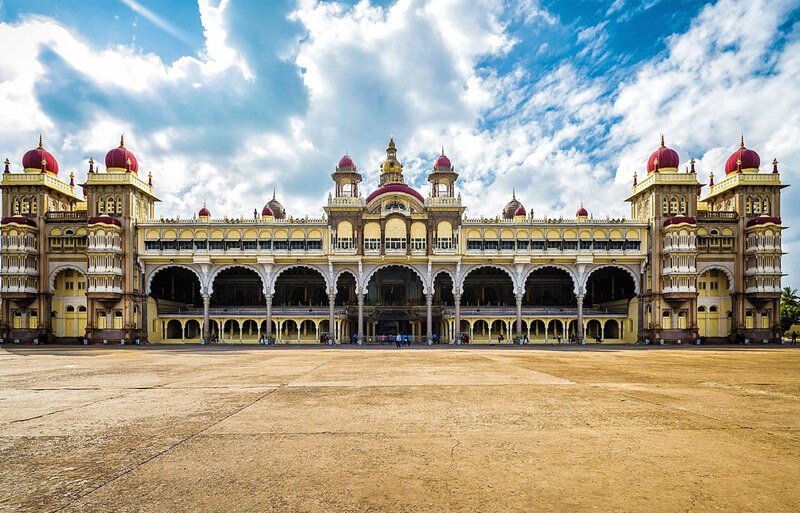 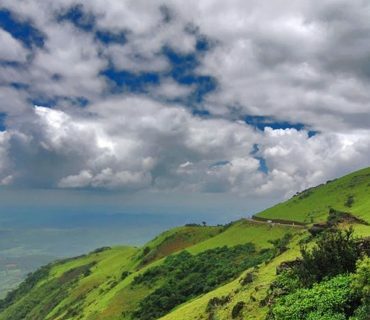 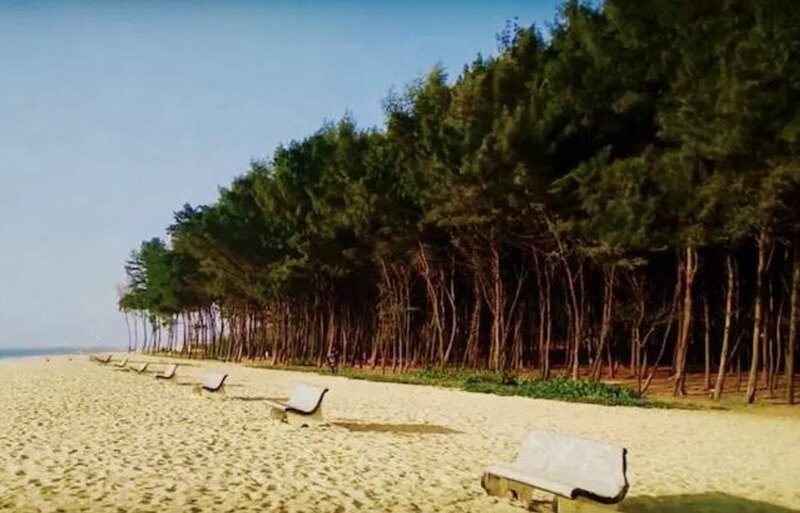 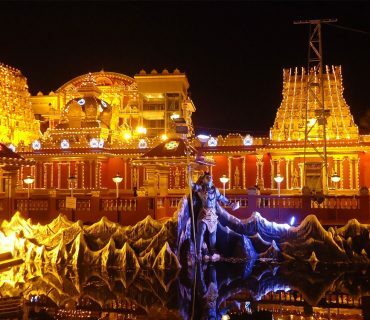 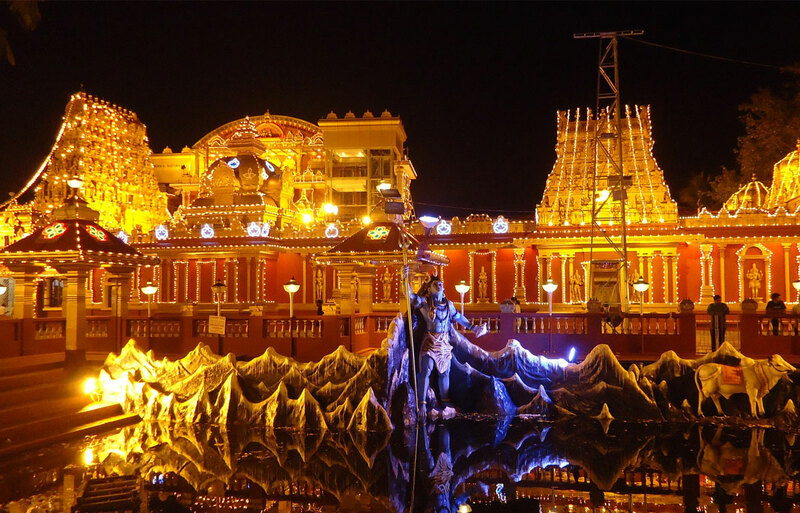 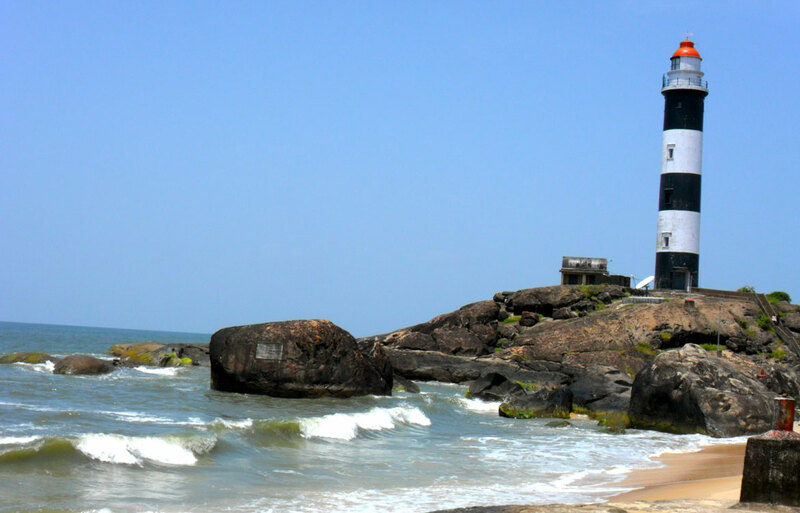 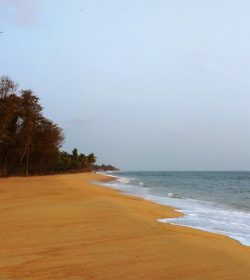 As one of the leading taxi services in Mangalore, we offer local and outstation tour packages to the tourists to explore the places and temples in and around Mangalore, Udupi and beyond.